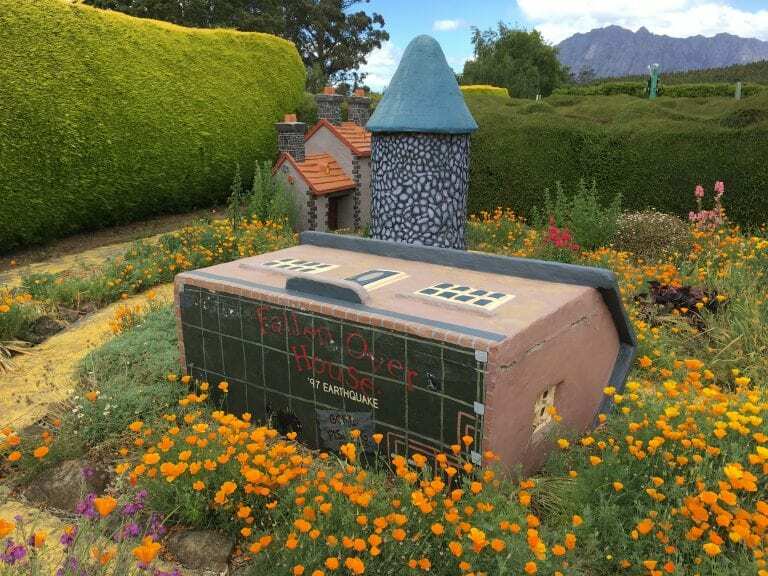 The little township of Promised Land is home to Tasmazia and the Village of Lower Crackpot. 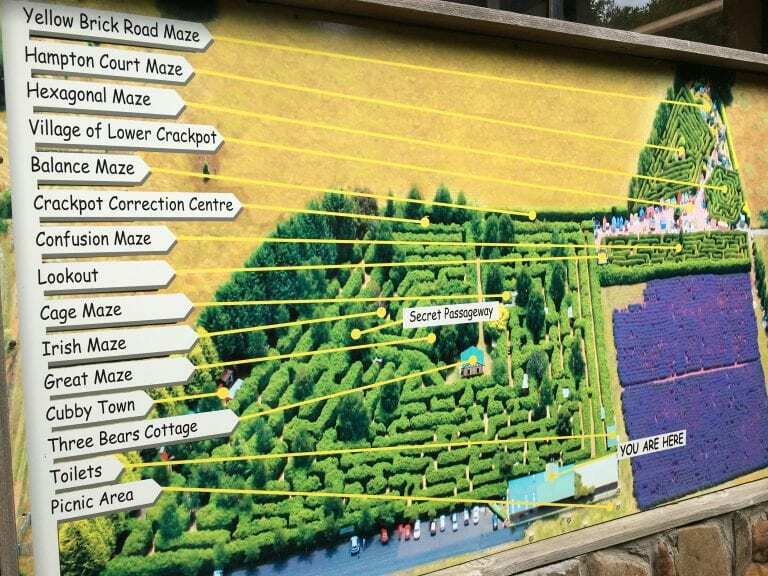 A fun attraction full of mazes and miniature villages. 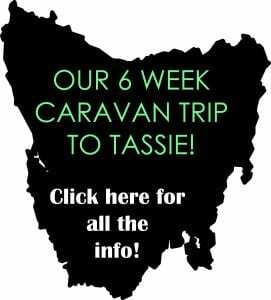 Tasmazia is located in the north west region of Tasmania, around 40km south of Devonport. 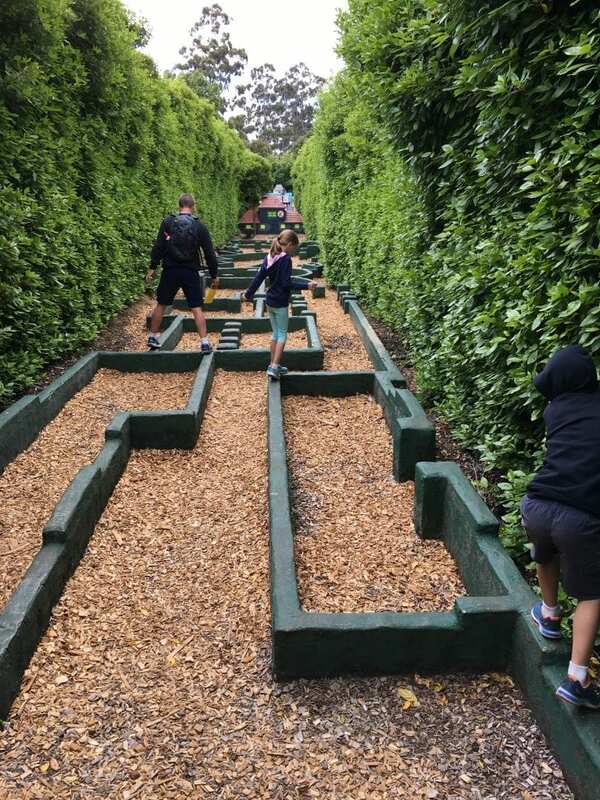 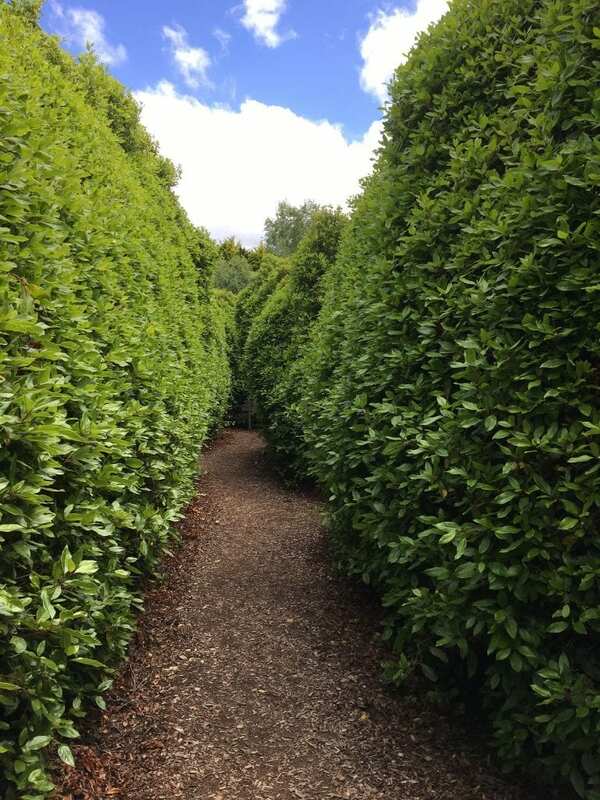 Tasmazia has 8 mazes to get yourself lost in and a huge miniature village to wander around. 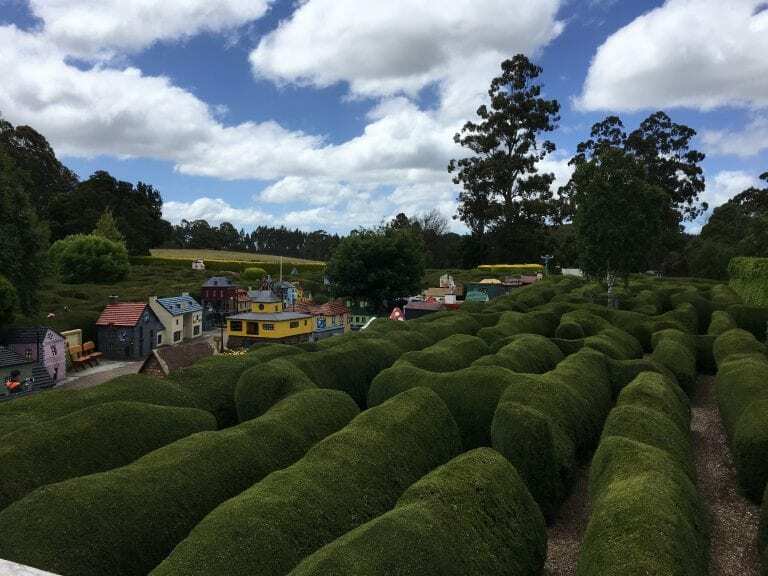 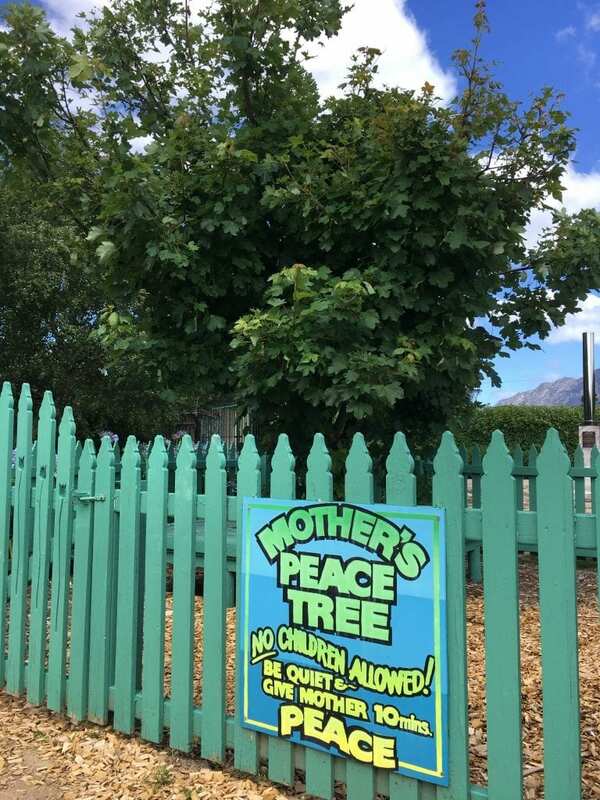 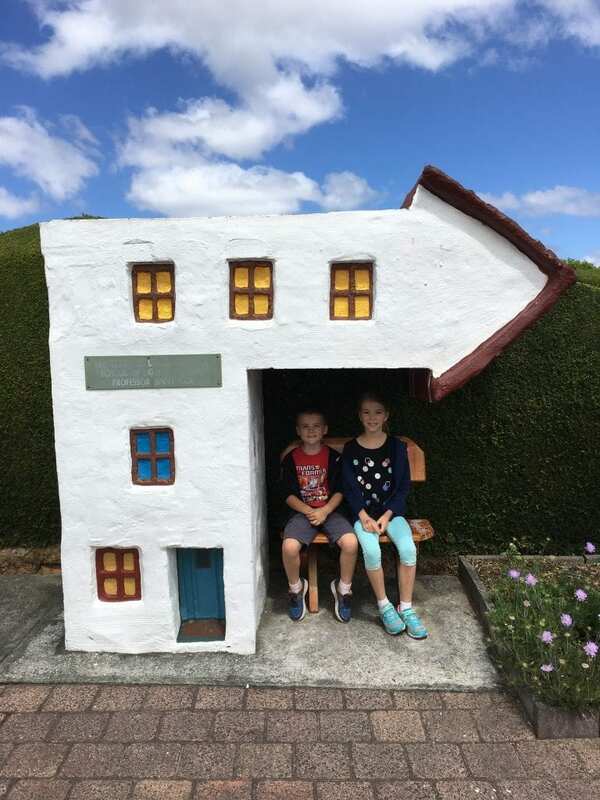 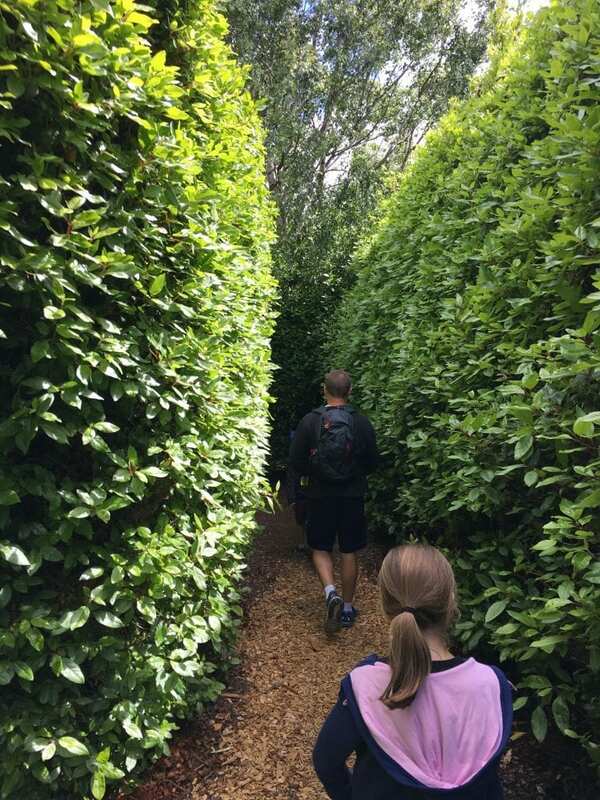 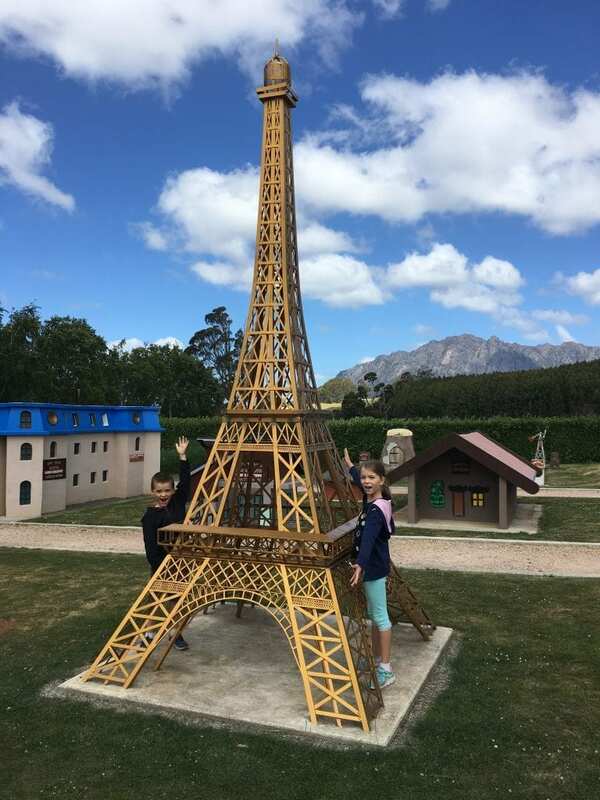 When you finally break free from the mazes and miniature villages, you can visit the Embassy Gardens, Lavender Farm, Gift Shop and get a bite to eat at the Cafeteria! 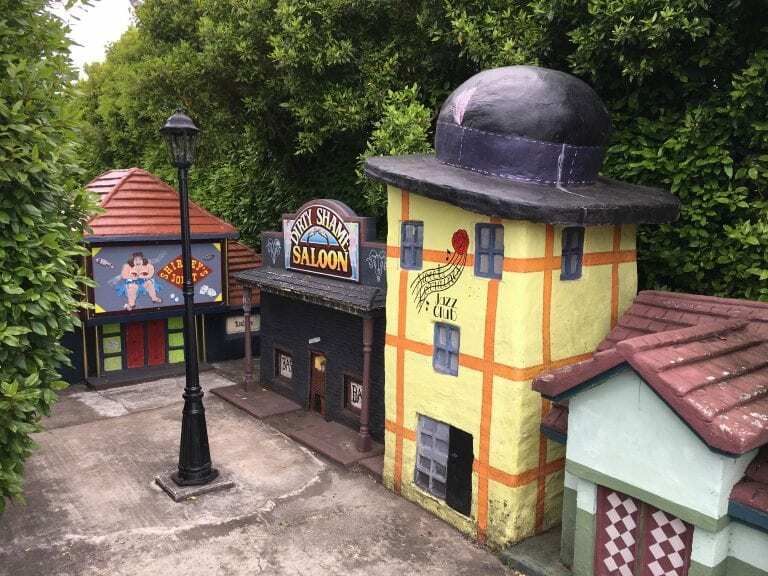 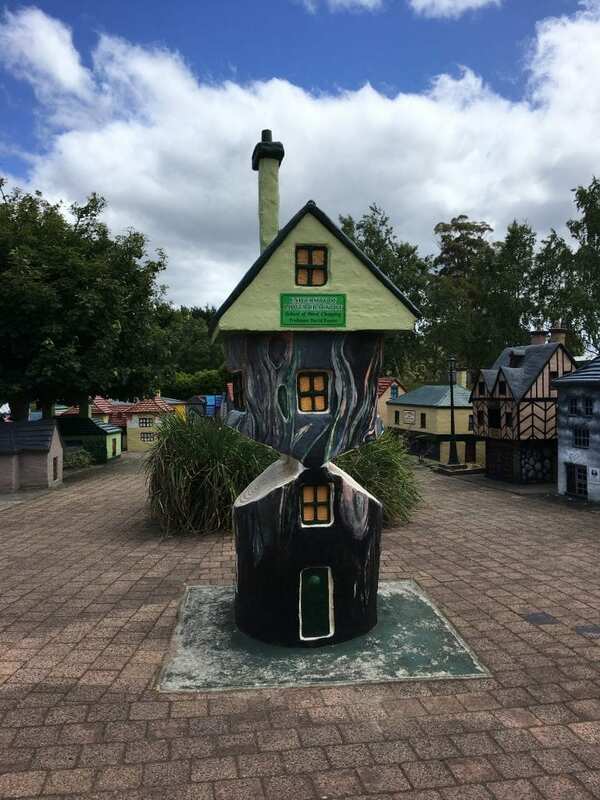 THE VILLAGE OF LOWER CRACKPOT – MINIATURE VILLAGE! 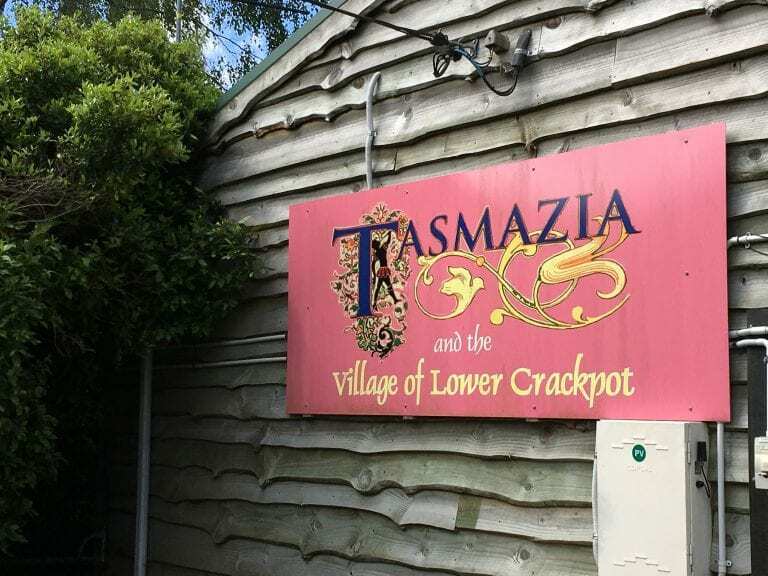 If you are visiting Tasmania, be sure to put this attraction on your list. 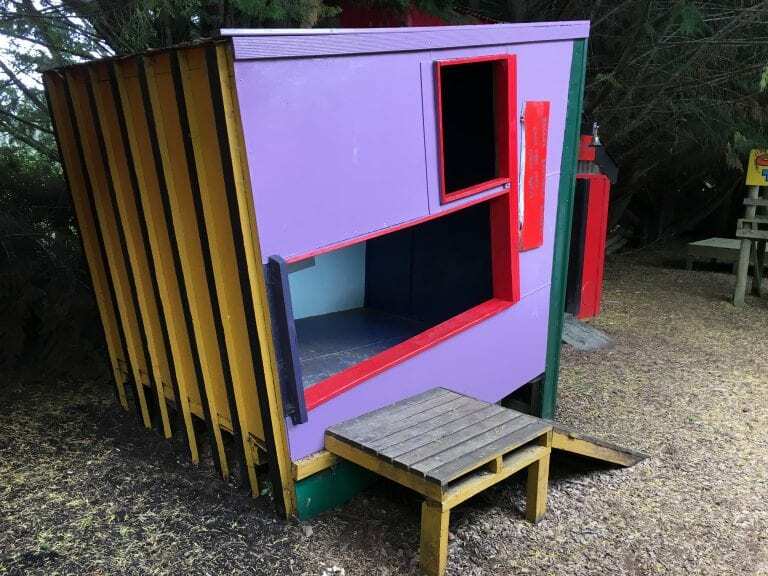 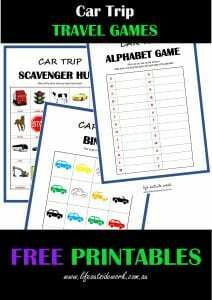 The kids (and you) will love it!! 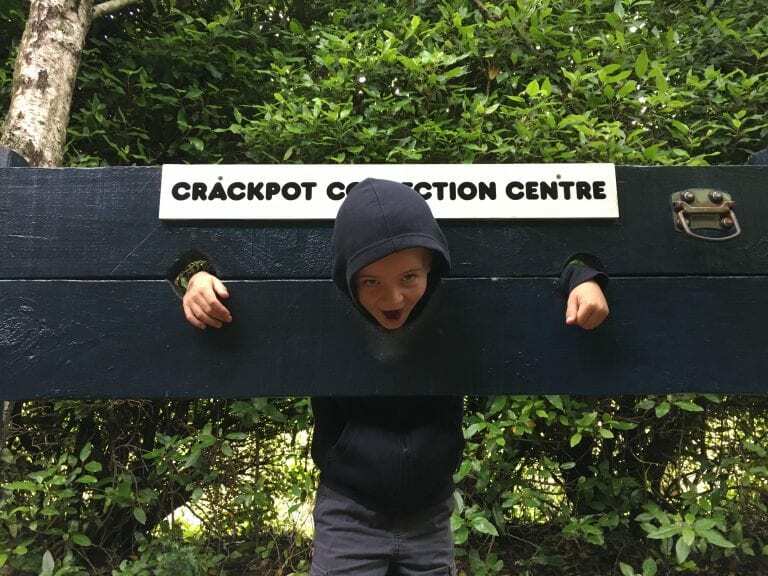 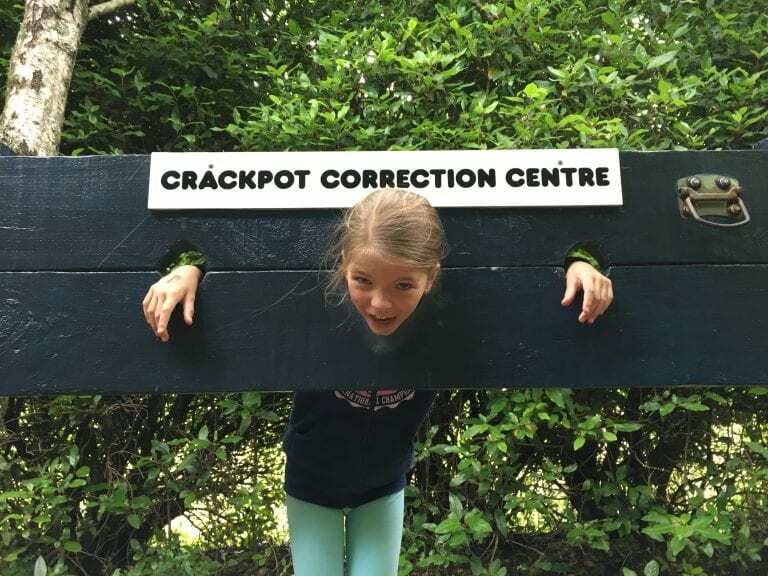 For more family friendly Tassie attractions, click here!